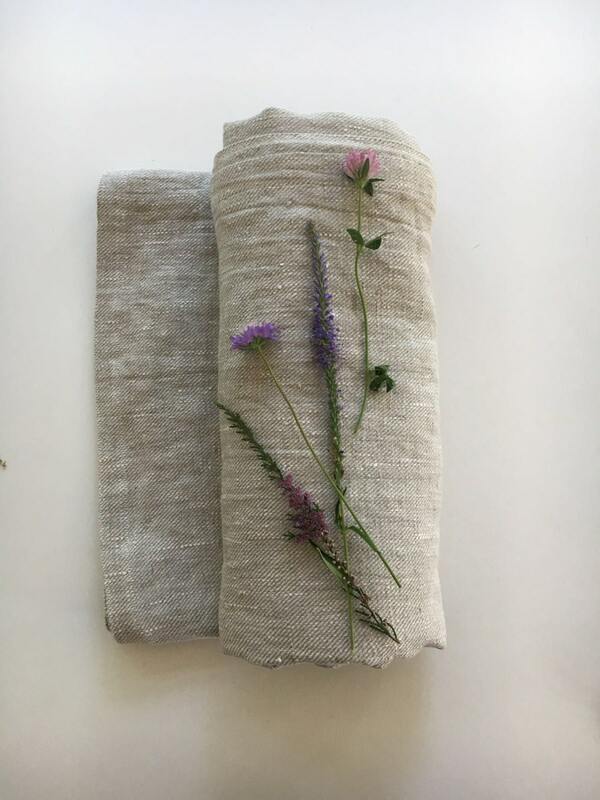 This is a lovely linen bath towel with gorgeous texture that will give you a good massage after your bath, shower or sauna. Your skin will feel clean, vigorous and and wide awake. Un-dyed, purely natural fibre. 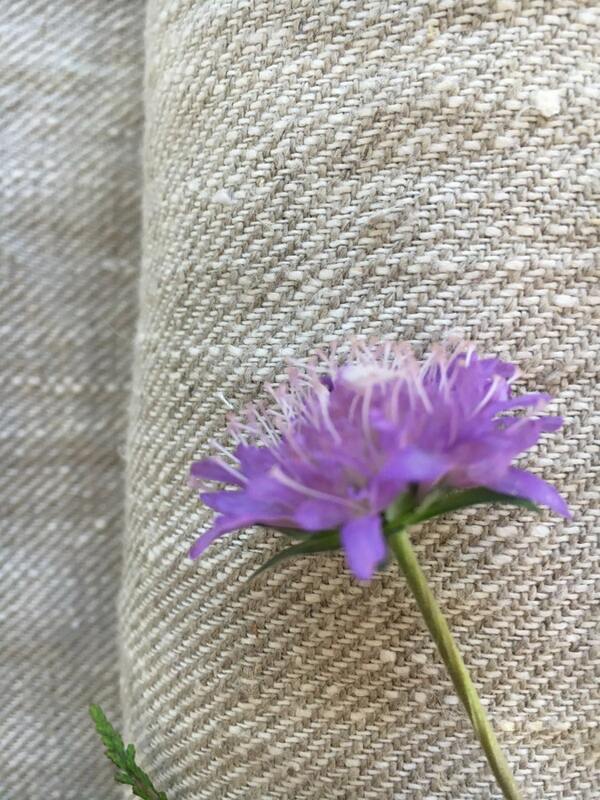 Anti-allergenic and eco-friendly. Absorbs water really well and dries quickly. 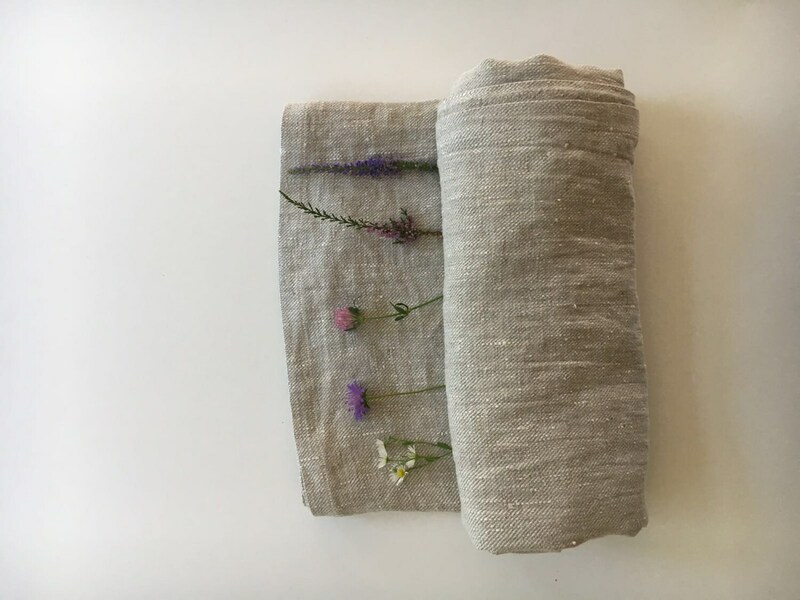 In comparison with softer and thicker bath towels, natural linen towel will soak up the water from your skin much faster and also will dry faster. A win - win. 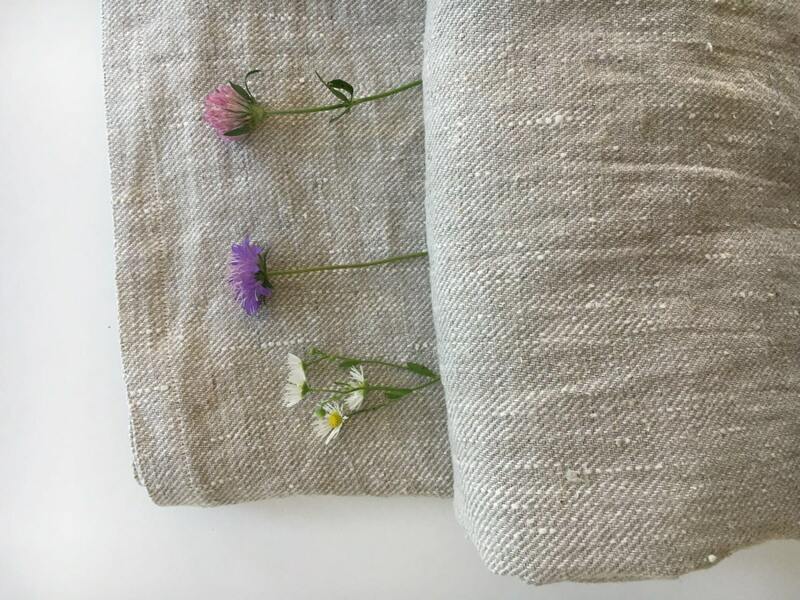 Linen is also known for its antiallergenic and antiseptic qualities. After all is also an eco-friendly and smart choice. Additionally, we also love how decorative it looks in bathroom. 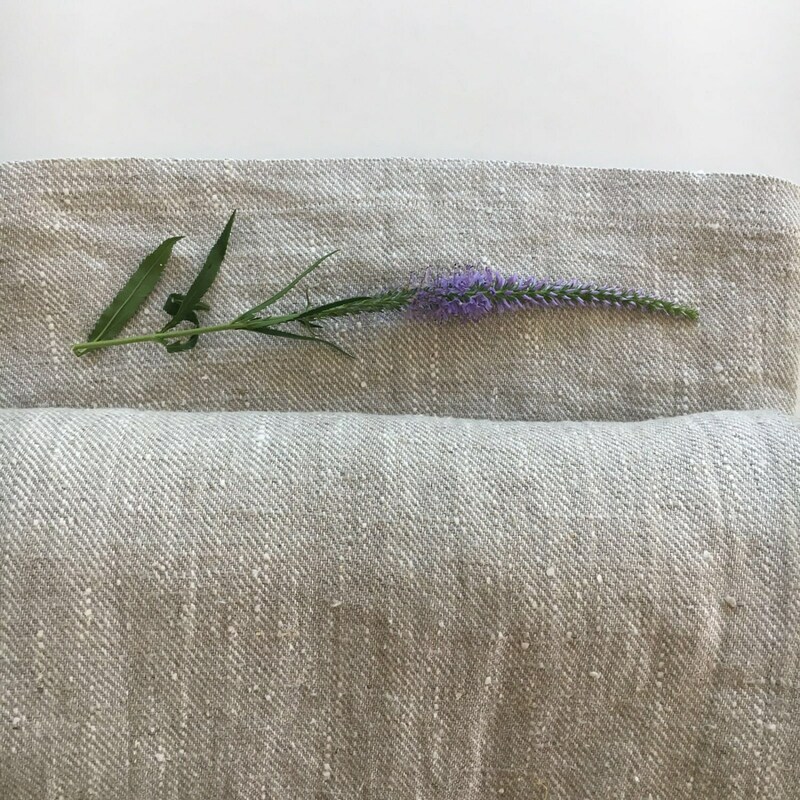 The linen bath towel has been made from 100% pure natural European linen, and the fabric has the leading OEK TEK 100 certification for no harmful substances (Confidence in Textiles).